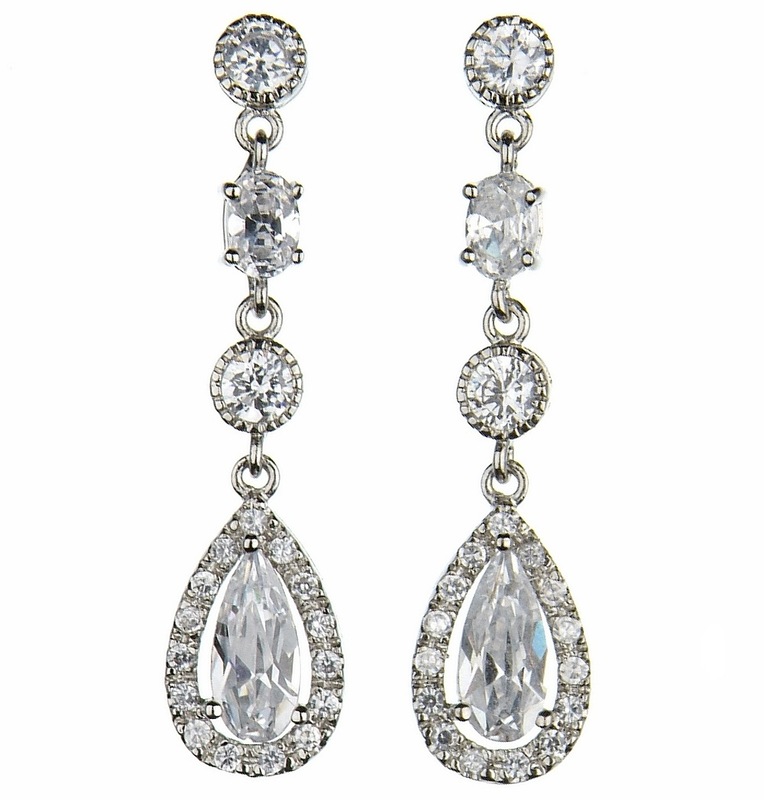 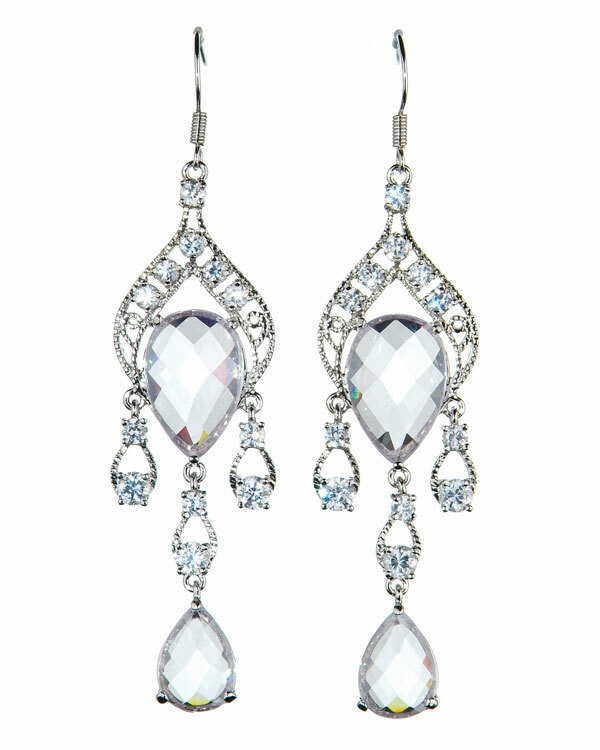 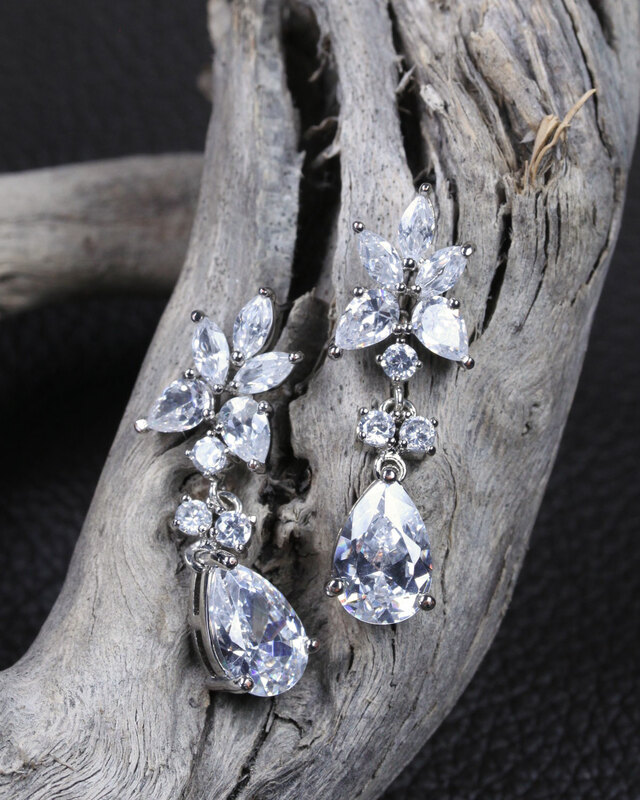 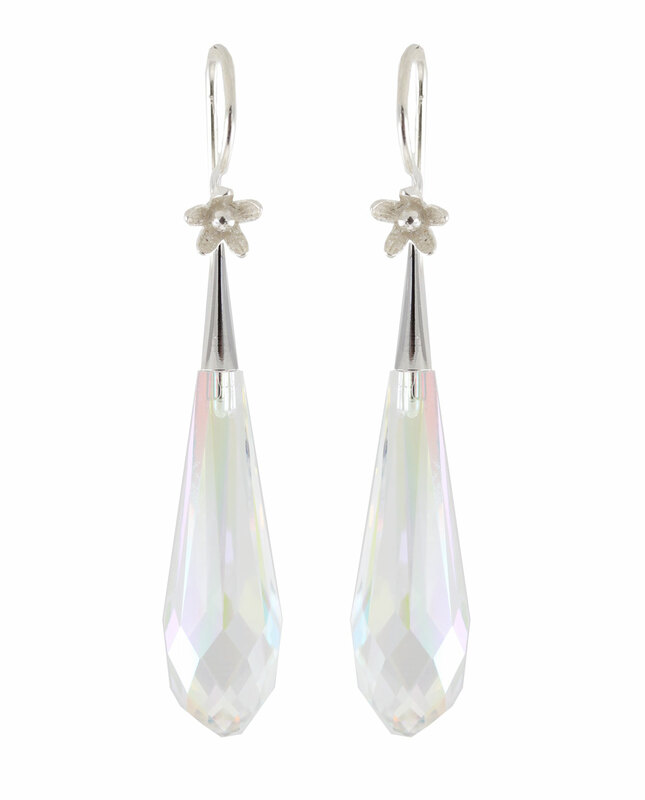 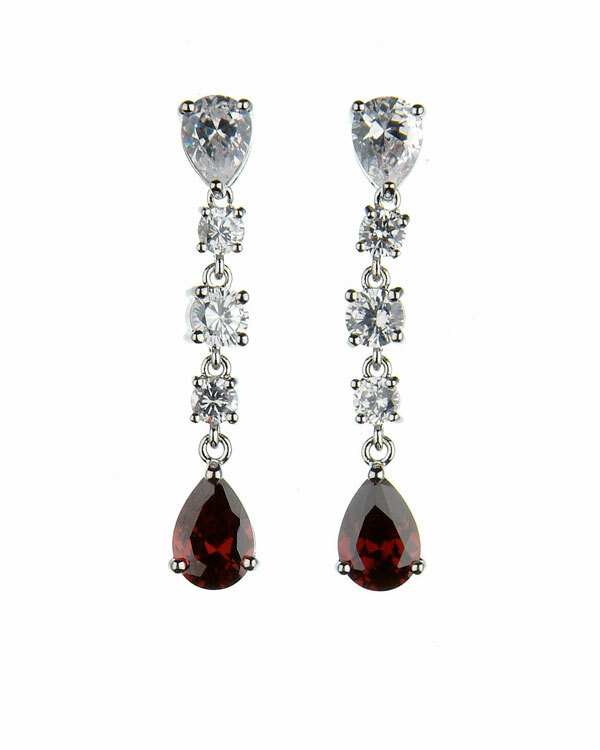 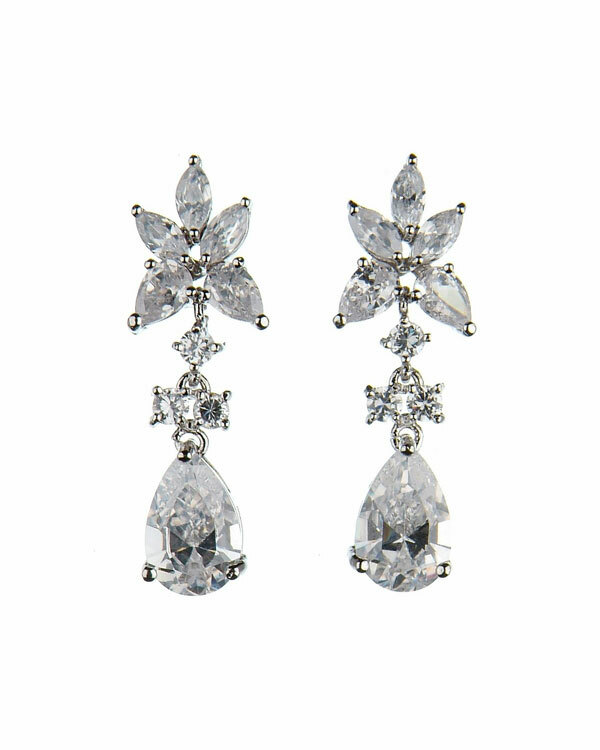 Crystal Cluster Drop Earrings. 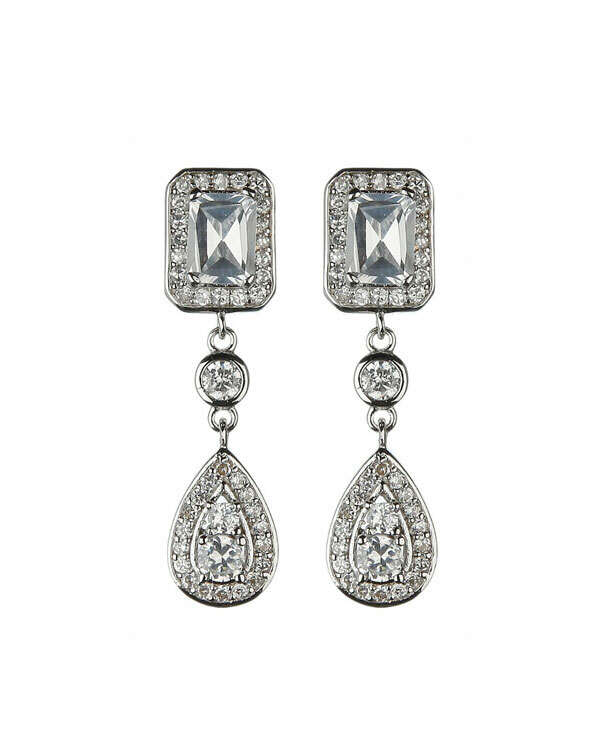 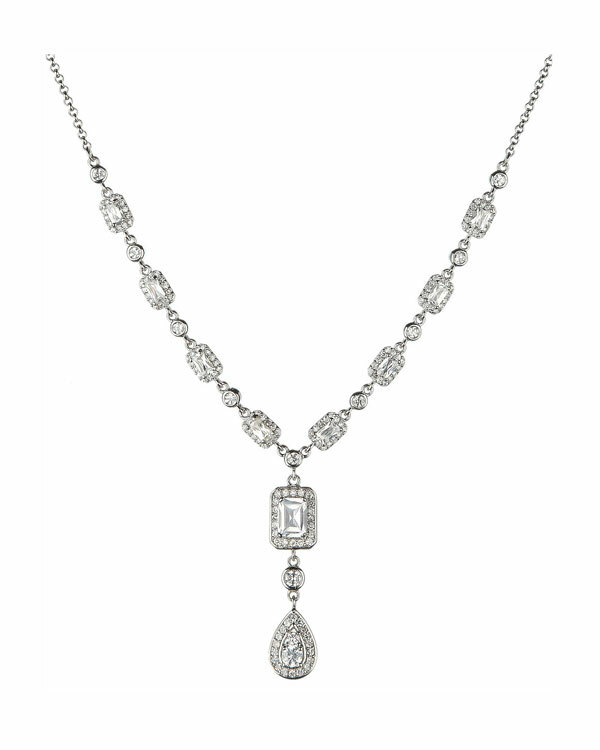 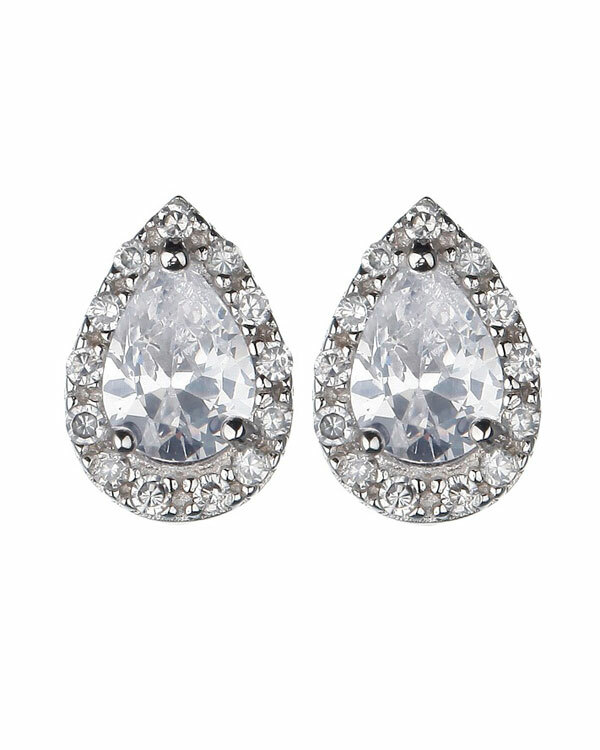 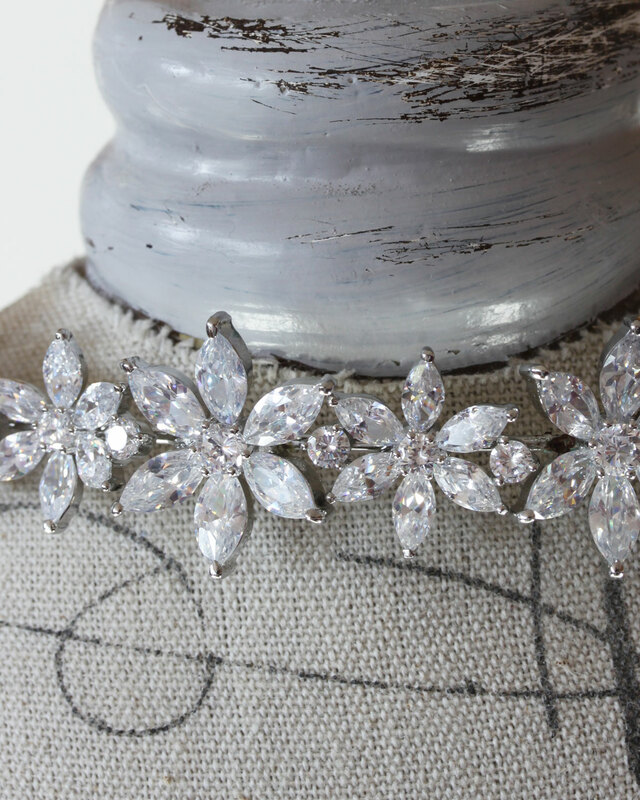 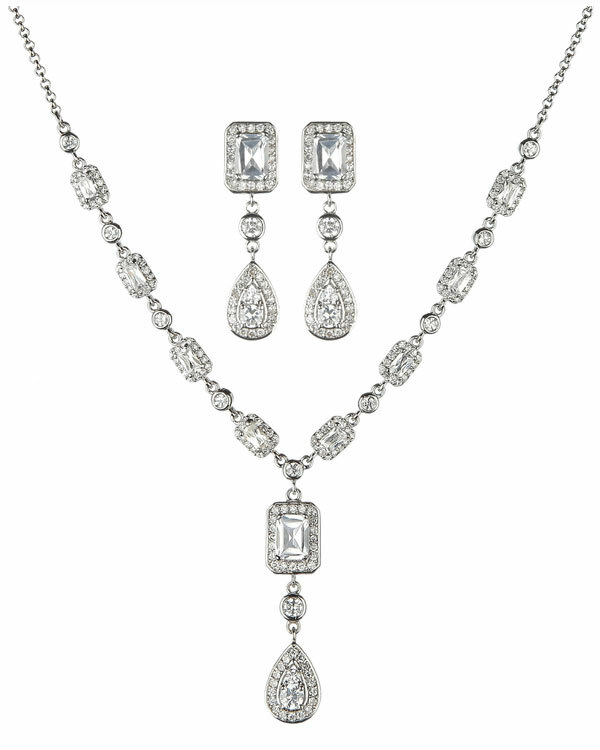 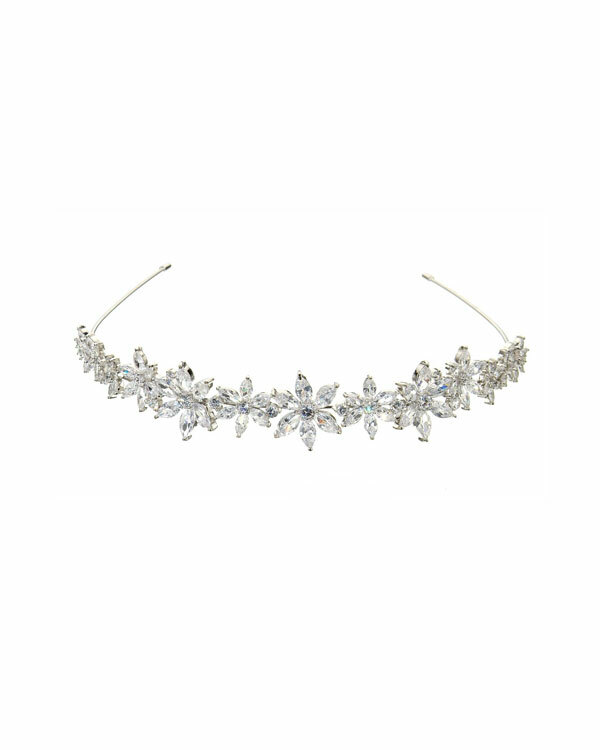 A timeless and elegant piece featuring a cluster of oval and round cubic zirconia. 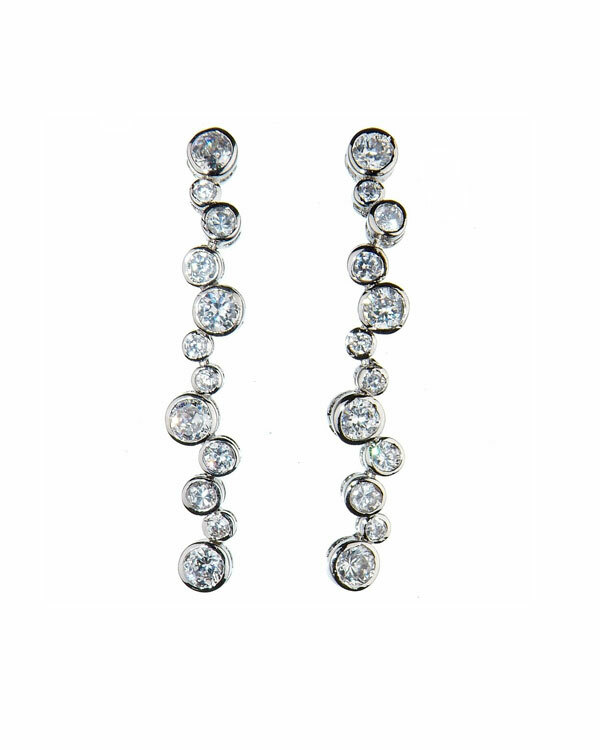 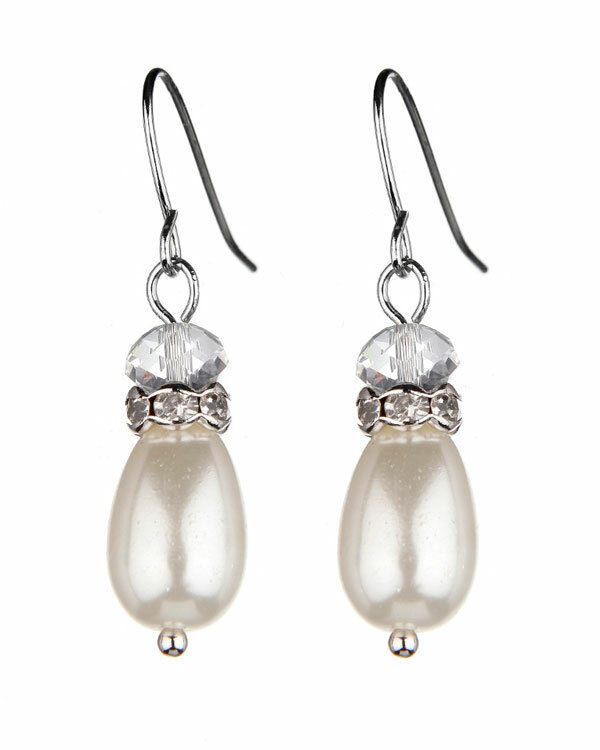 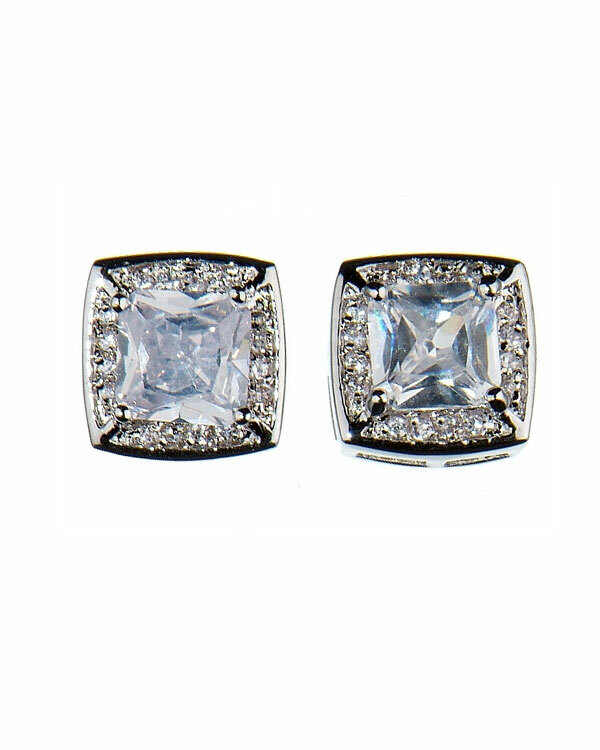 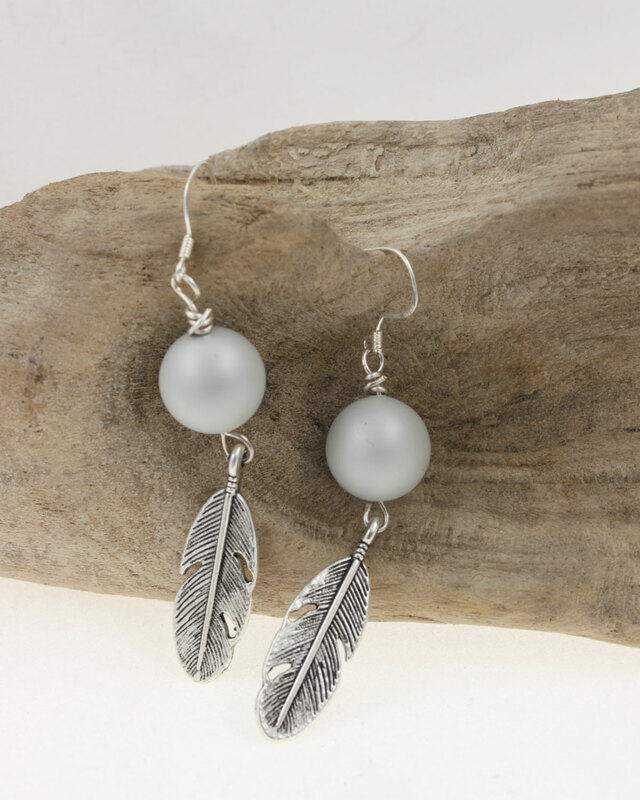 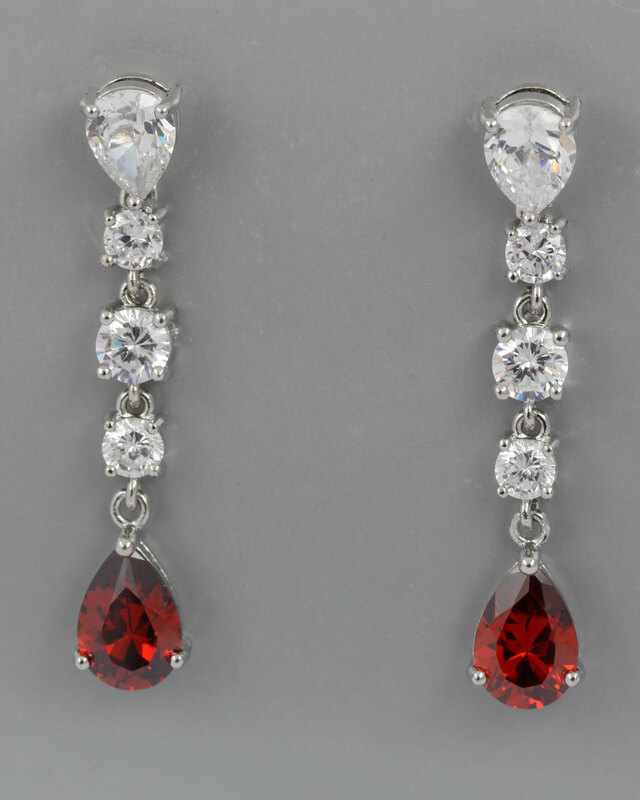 The earrings have a larger oval drop and are 3.5cm in total length.